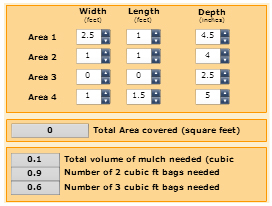 SKU: PD036. 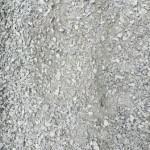 Category: BULK STONE & AGGREGATES. 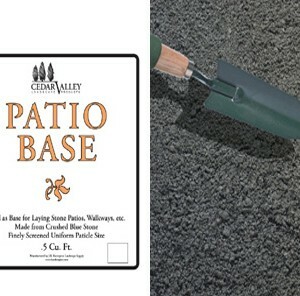 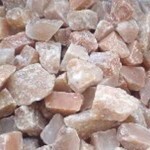 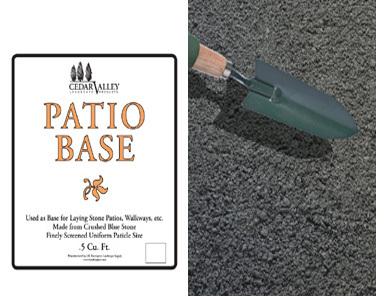 USED AS BASE FOR LAYING STONE PATIOS, WALKWAYS, ETC.